Lightweight 4 berth tourer on a single axle, with fixed bed and end washroom. Priced to sell. Comes with awning and extras. Cleaned, serviced and damp-checked. 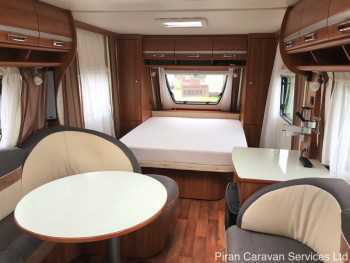 Stunning, beautifully finished Continental 3 berth caravan with very spacious 'open plan' layout with a large fixed bed, circular lounge and rear kitchen. Will be cleaned, serviced and damp-checked. Lightweight 4 berth touring caravan with fixed double bed and end washroom. Easy to tow and manoeuvre. Cleaned, serviced and damp checked prior to sale. Luxury 6 berth 'Special Edition' with fixed bunk layout, on a single axle. Comes with awning and extras. Cleaned, serviced and damp-checked for peace of mind. A rare opportunity to buy a lightweight 6 berth caravan on a twin axle. Perfect for large families! Comes with extras. Valeted, serviced and damp-checked prior to sale. 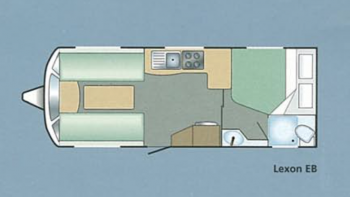 Excellent single axle 2 berth with large lounge, well-equipped kitchen and spacious end bathroom. Comes with lots of extras. Recently serviced and damp checked and is ready to go. Fantastic compact 2 berth tourer on a single axle. 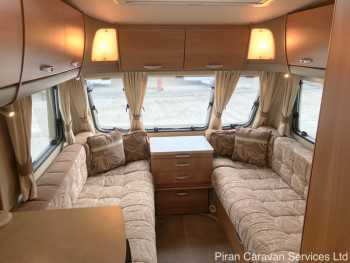 Comes with remote control motor mover, Kampa Air awning more. Valeted, serviced and damp-checked. 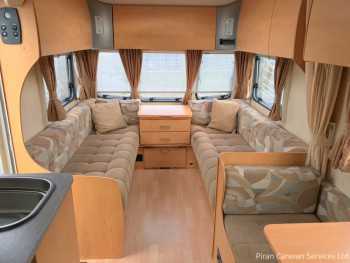 Spacious, luxury, single axle 4 berth, with desirable fixed single beds and large end bathroom. Valeted, serviced and damp-checked. 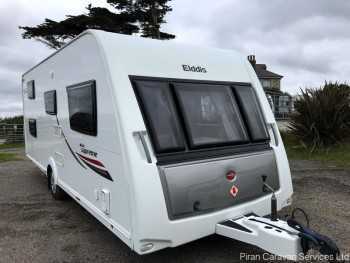 Includes motor mover, Isabella full awning and extras. 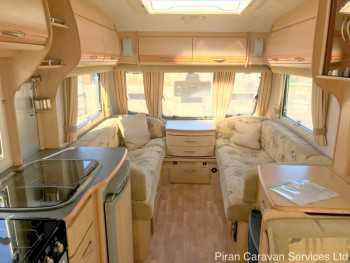 An attractive, well-equipped 2006 4 berth touring caravan with popular side dinette and large end-washroom layout. Fully serviced and damp checked. Comes with extras. 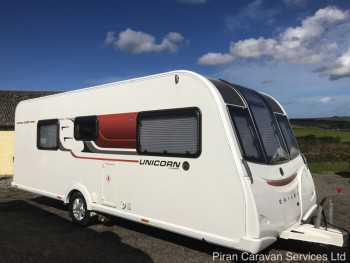 A high spec 4 berth tourer on a single axle. Popular fixed bed layout. Comes with awning and every extra. Cleaned, serviced and damp-checked prior to sale. An great example of a popular twin axle caravan with desirable fixed island bed and central washroom layout. Valeted and fully serviced and damp checked prior to sale. 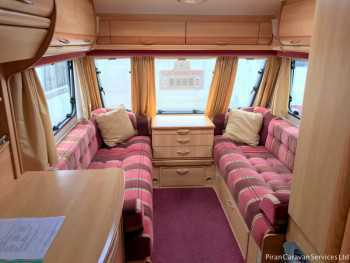 Luxury 4 berth single axle tourer with desirable transverse fixed bed, end washroom with separate shower layout. Valeted, serviced and damp-checked. Includes Reich motor mover, awning and more.